Every piece of film or TV content starts with a great story. 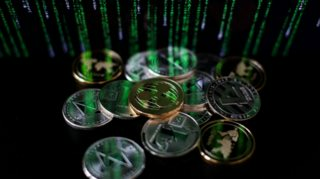 our Seed (SED) tokens, which creators can use to finance their production. could make the traditional broadcasters obsolete. We are very excited to bring the future to you! featuring no other than our CEO Ashley Turing. To give control back to creators and audiences. To fund the projects they believe in. reimagining how film and TV content is funded, produced and delivered. Congratulations to the Shoplifters cast & crew for winning the award! 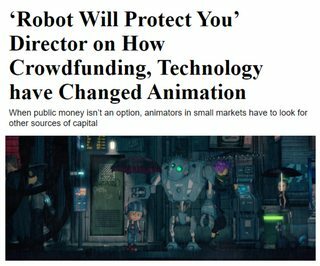 The world of animation has never been more open to willing filmmakers and it is all due to crowdfunding. Being a filmmaker is hard. Being a female filmmaker is even harder. This is due to the gatekeepers that are favoring the releases they like. 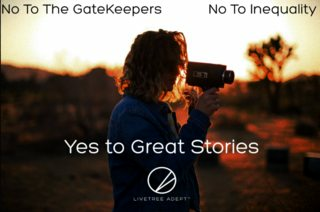 LiveTree is saying YES to Great Stories. allowing for more unique content to reach the viewers.